The world of MechWarrior gets one step closer to reality. Amazon hosted their Machine-Learning, Automation, and Space Exploration (MARS2017) conference this week and the company founder showed up sporting some killer mechanical threads. 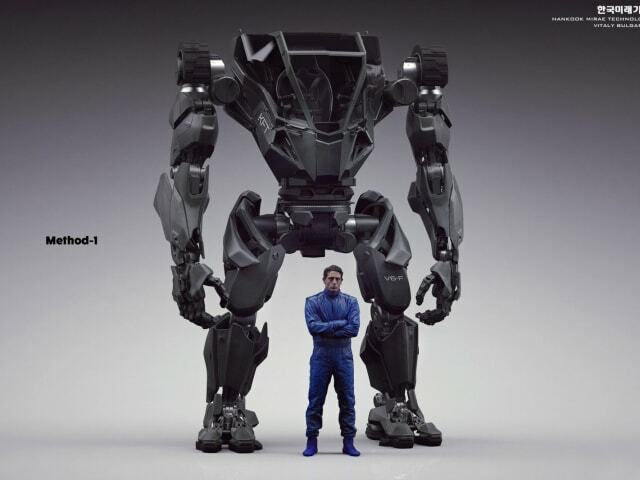 Bezos introduced us to Method 2, a bipedal Mech that lets the pilot mimic the movements of the wearer. The unit is being developed by South Korean technology firm, Hankook Mirae Technology, and comes in at a whopping 1.5 tons. 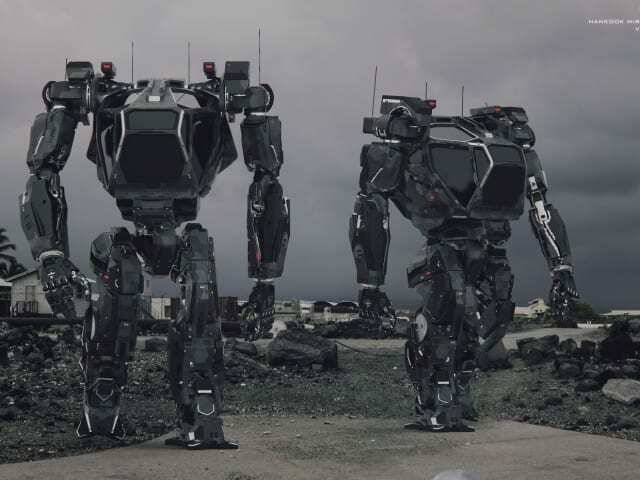 Company chairman Yang Jin-Ho stated that the “robot is the world’s first manned bipedal robot and is built to work in extreme hazardous areas where humans cannot go (unprotected).” This massive beast is coming in at about 8.3 million, which seems pretty reasonable for what they hope it can do. I've played enough MechWarrior to know exactly where this sort of technology is heading. You create something to save lives, but you better believe that governments have their eyes on this thing for all sorts of applications. The Method 2 isn't quite ready to smash everything in its path as the unit can't yet freely walk, but really, that's only a matter of time. Better start saving your pennies now so you can order one sometime in the future. Wonder if Amazon will provide 2-Day delivery on this.